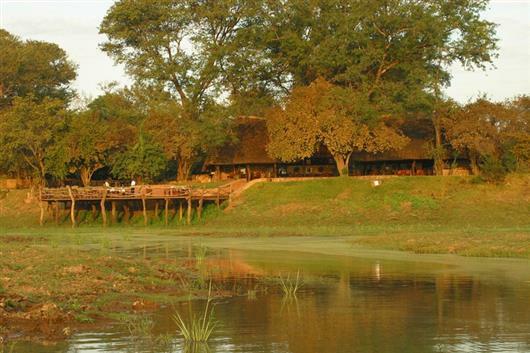 Kafunta River Lodge is located on the edge of the South Luangwa National Park. 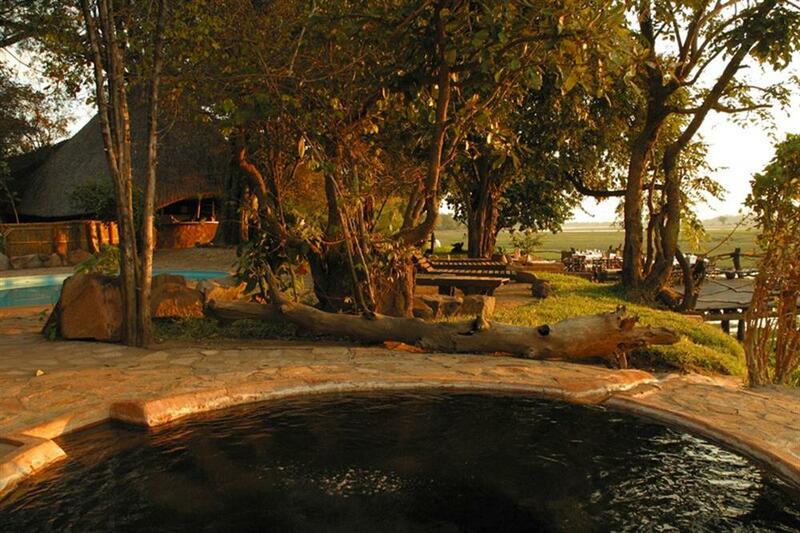 At Kafunta each of the luxury private chalets and the main lounge / dining area overlook the game rich flood plain. 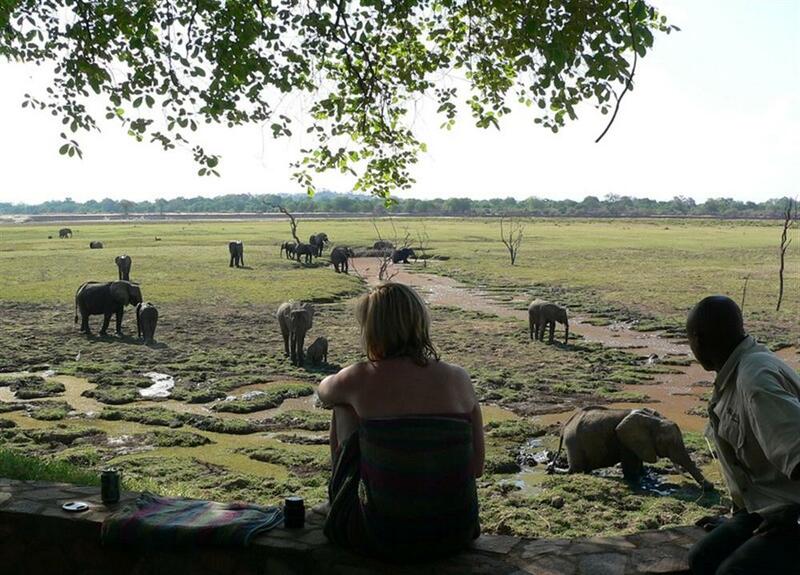 Beyond the plain is the Luangwa River and one of the best game viewing areas of the magical South Luangwa National Park. 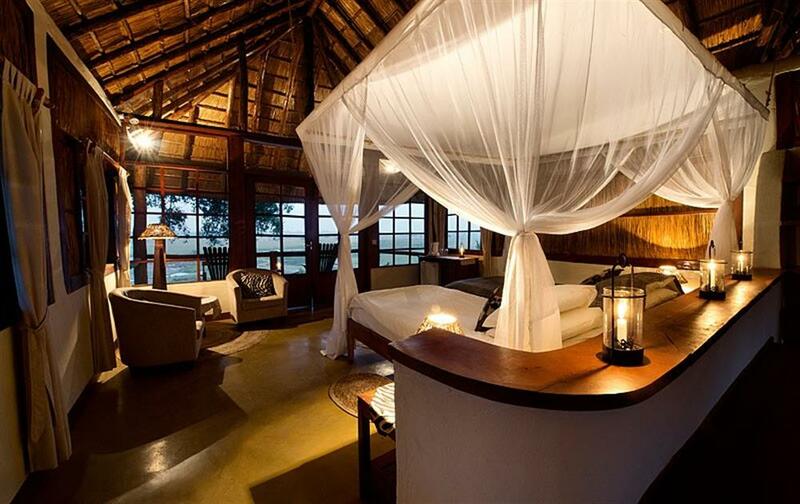 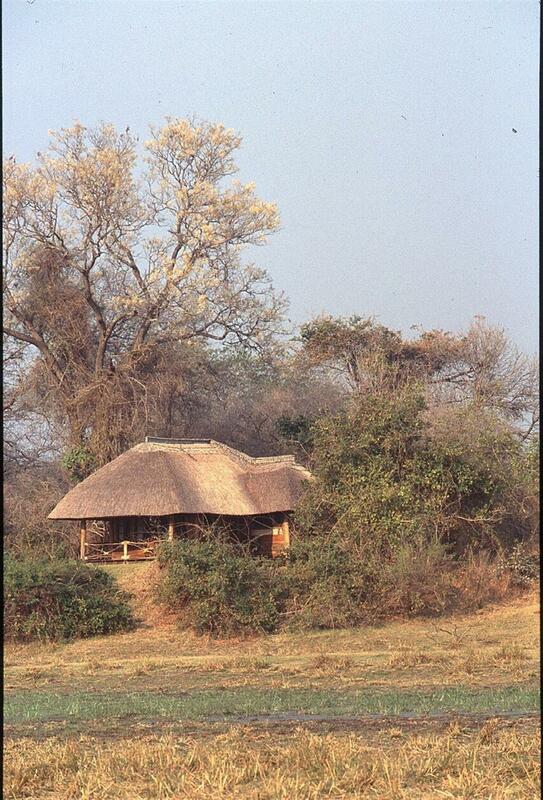 Accommodation is in eight private safari chalets which are built on raised wooden platforms and have thatched roofs. 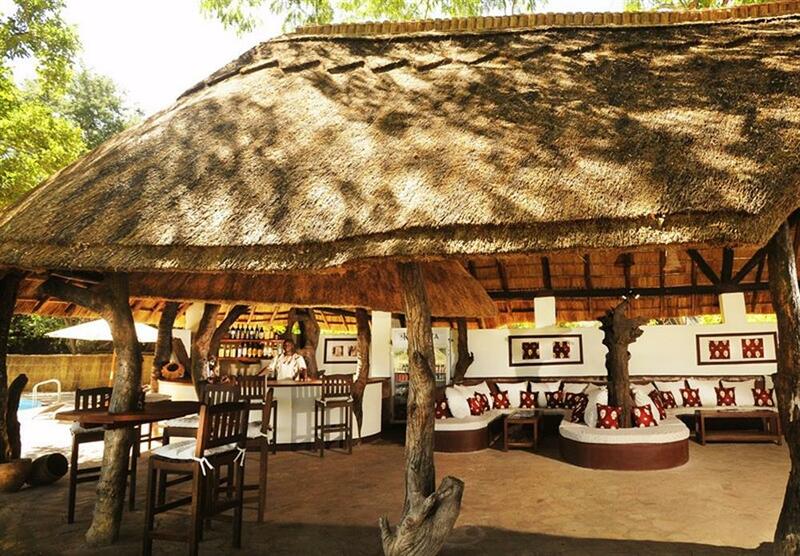 They are tastefully decorated with African style and charm. 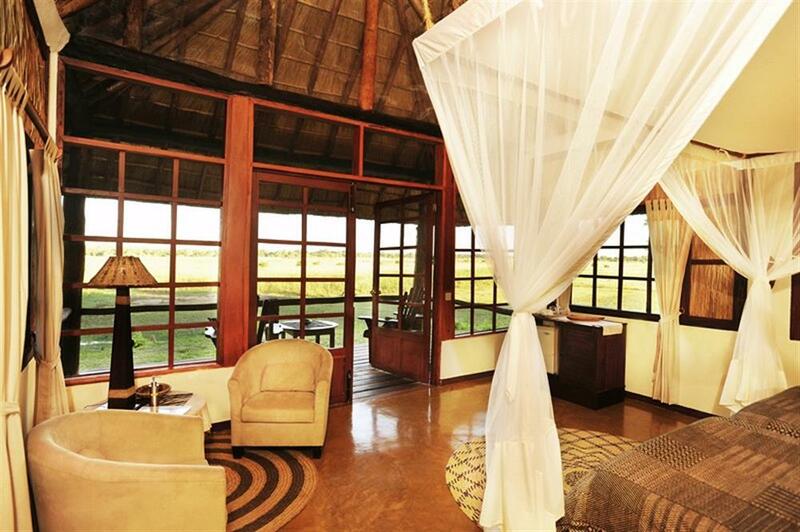 There are also two new luxury suites which feature an upstairs viewing veranda and a luxurious bathroom. 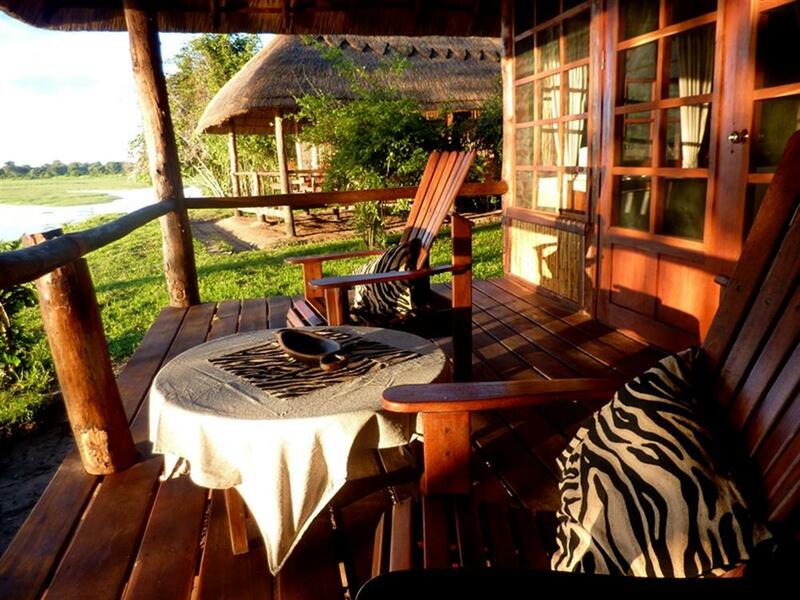 Kafunta's spacious wooden deck above the waterhole provides guests with undisturbed views over the plain. 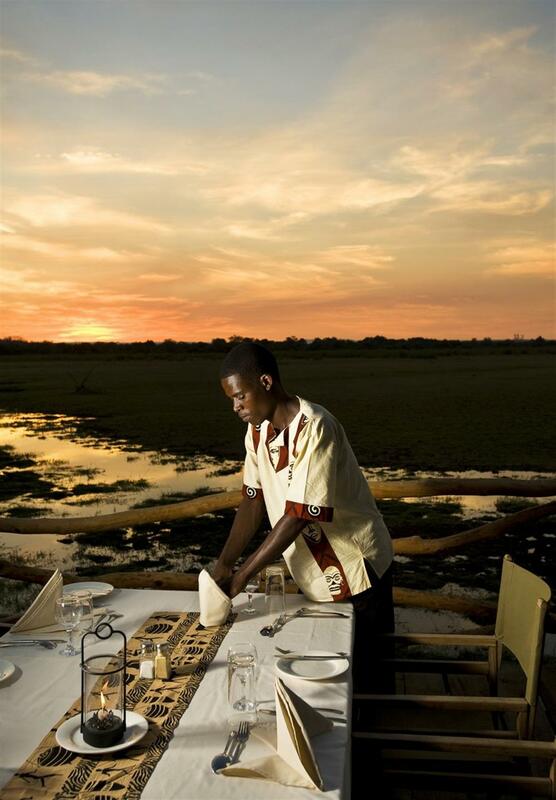 Guests can absorb the stunning location and, as darkness falls, enjoy sumptuous candle lit meals under the African night sky, whilst watching as animals of all types come to the floodlit waterhole - a magical experience. 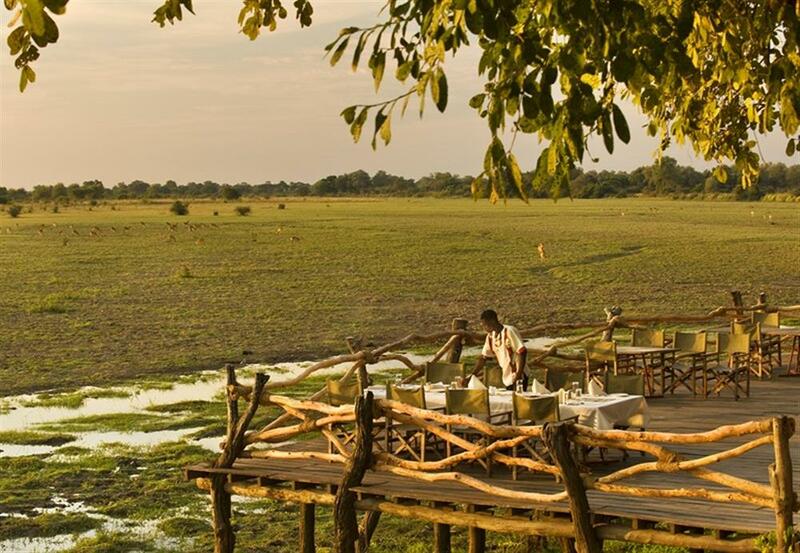 Kafunta River Lodge has its own pontoon 5 minutes from the lodge and this adventurous river crossing takes guests into the more remote areas of the park, giving access to extraordinary wildlife encounters. 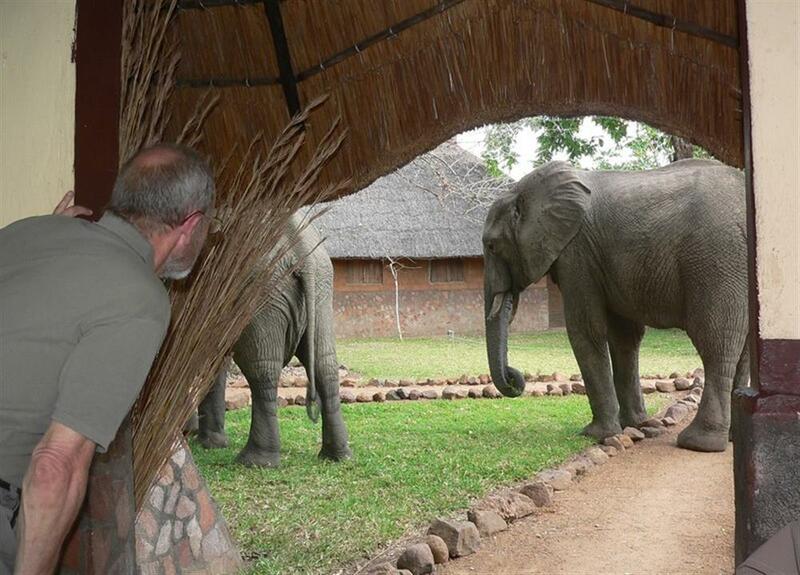 The early morning hours are ideal for a game drive or alternatively a walking safari can be arranged. 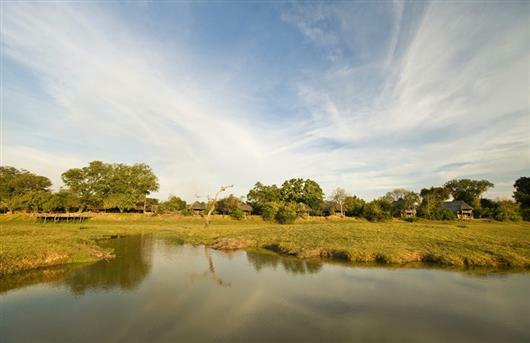 During the afternoon game drive there is a stop for sundowners in the bush to fully experience the magnificent African sunsets. 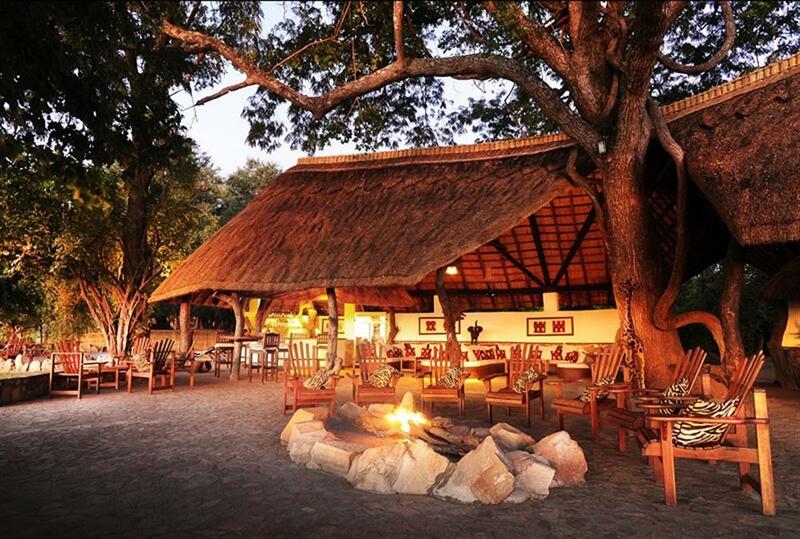 The game drive then continues in the dark which allows visitors to spot nocturnal animals.